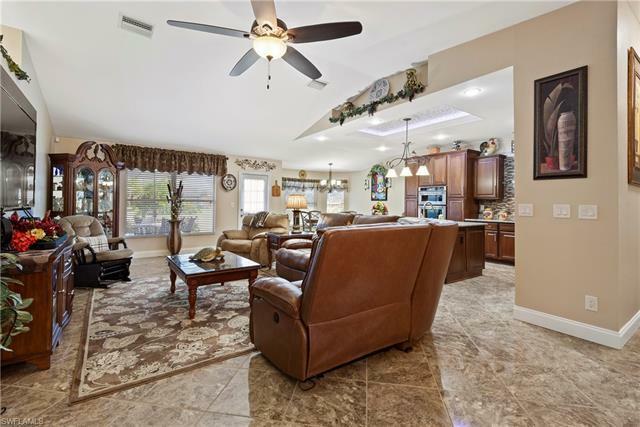 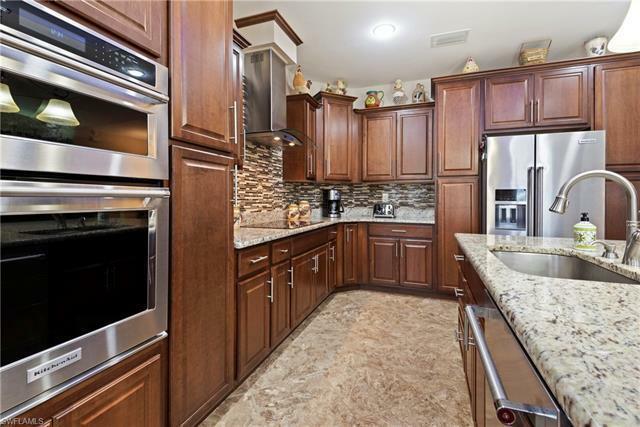 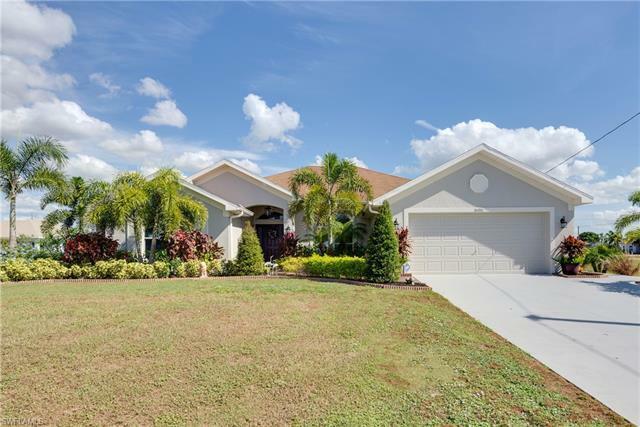 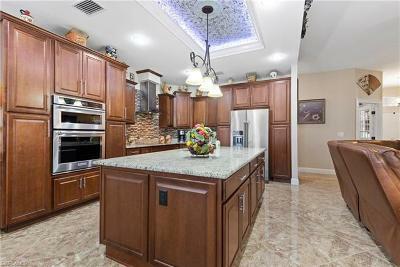 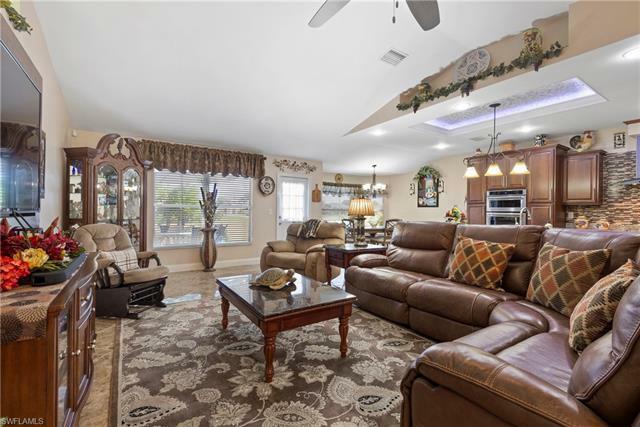 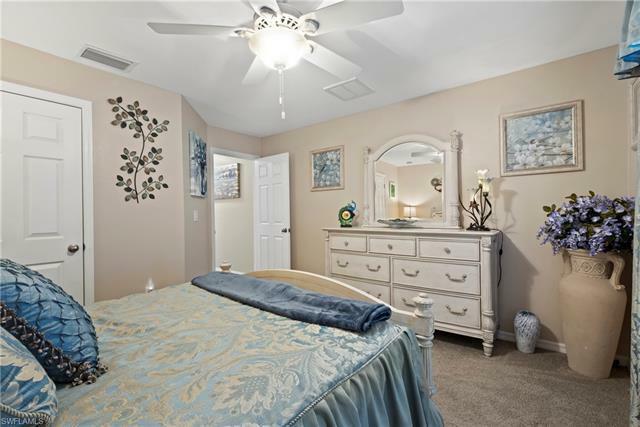 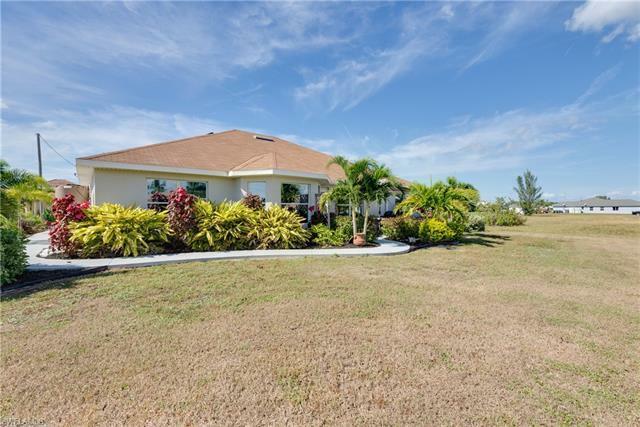 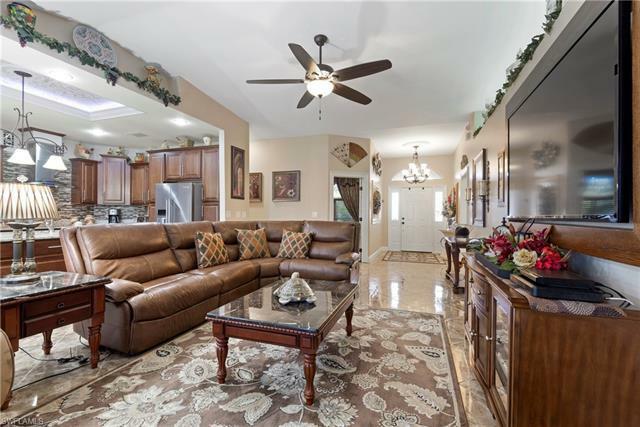 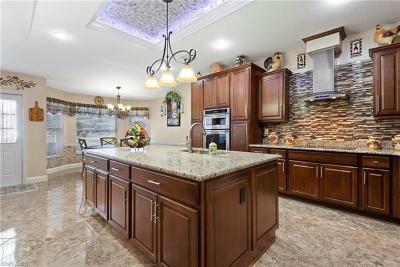 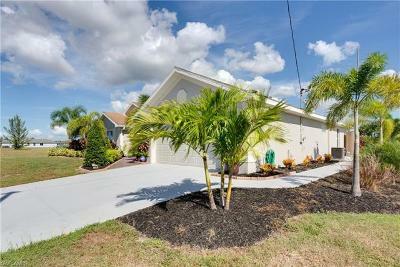 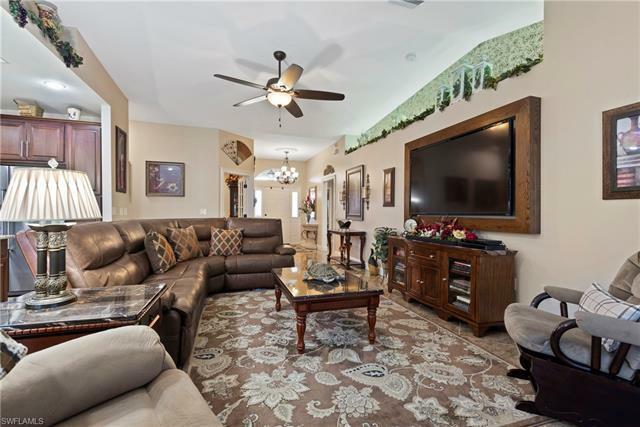 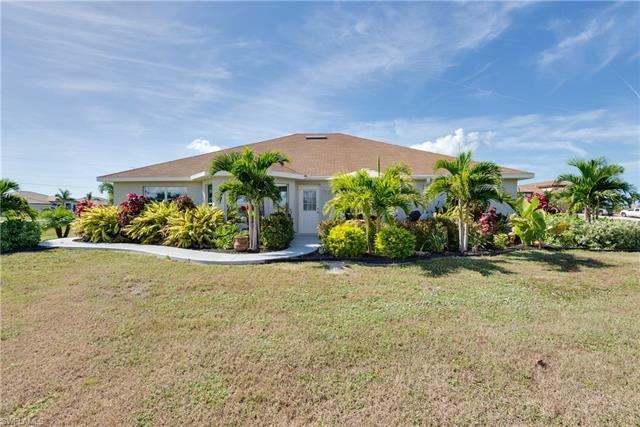 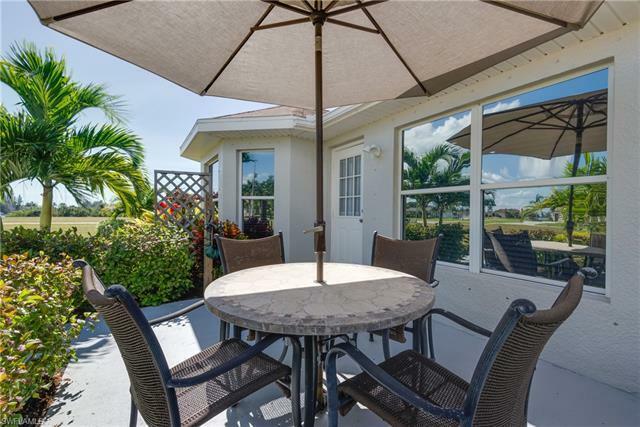 Absolutely stunning home available in NW Cape Coral! 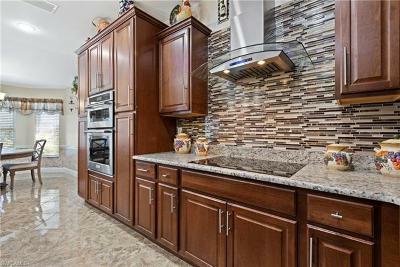 This fabulous home has been remodeled from top to bottom, featuring 4 bedrooms, home office, 2 bathrooms and over 2, 300 sq ft. The incredible gourmet kitchen boasts Stainless Steel KitchenAid appliances, including an induction cooktop, wall mounted double convection ovens, 4'x8' island, granite countertops and lighted tray ceiling. 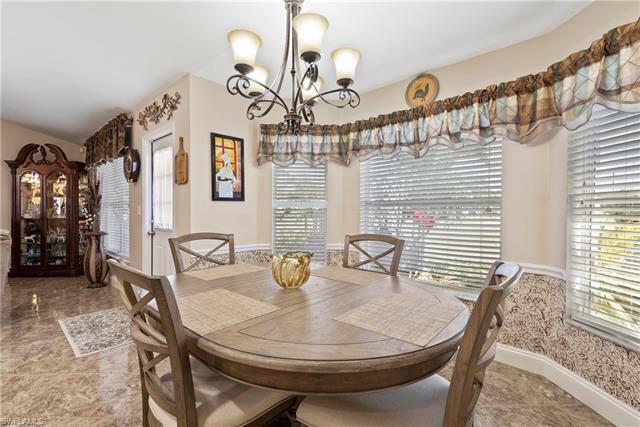 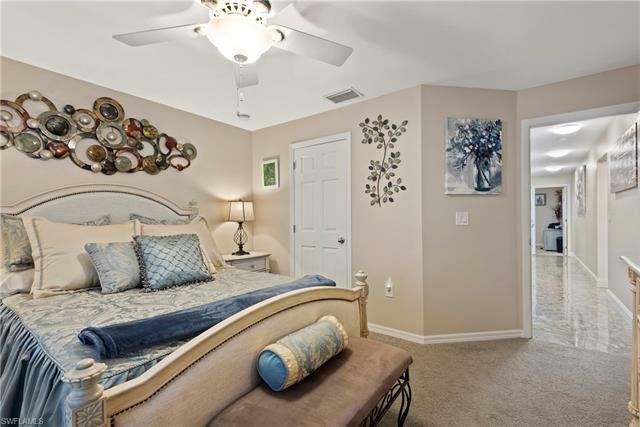 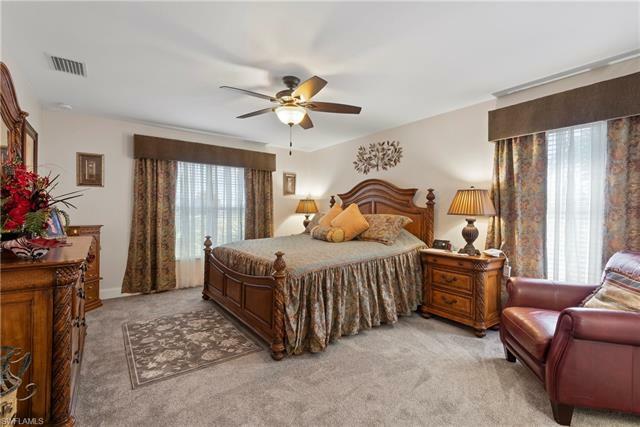 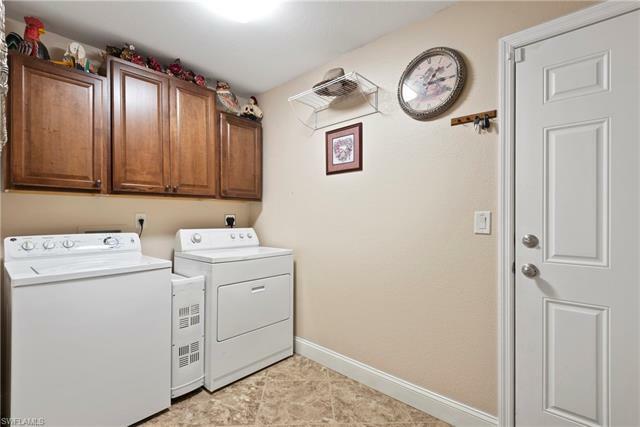 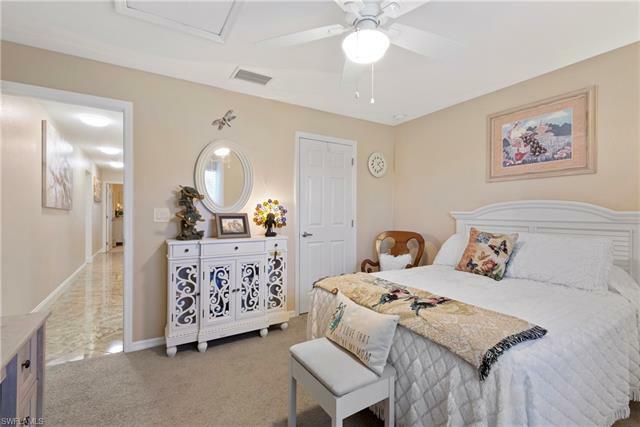 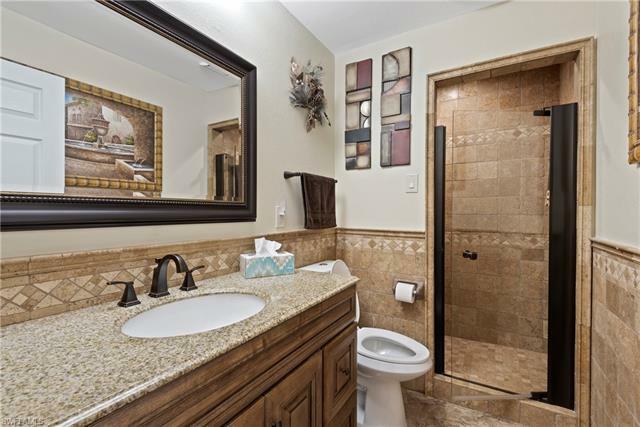 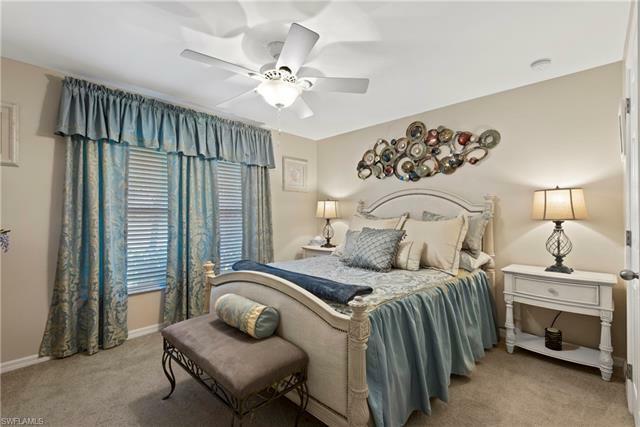 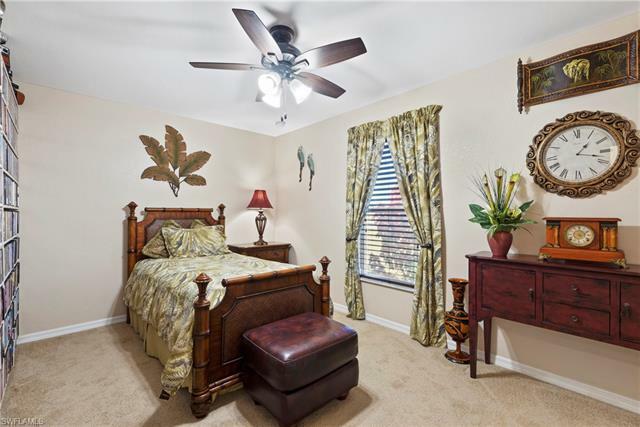 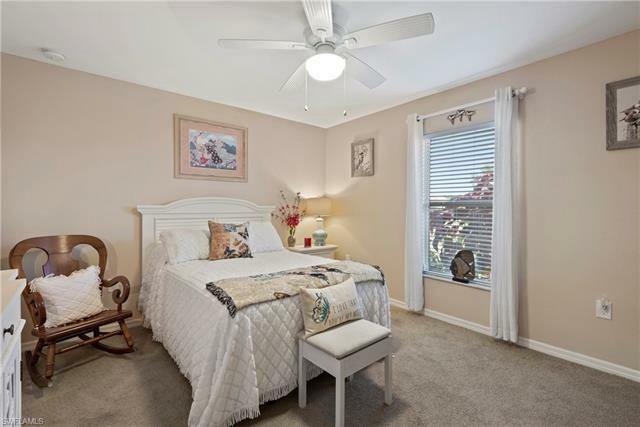 Gorgeous, Italian tile laid diagonally runs throughout the main living areas. 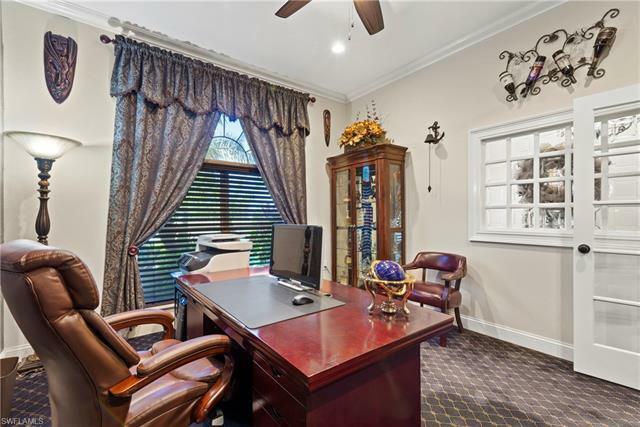 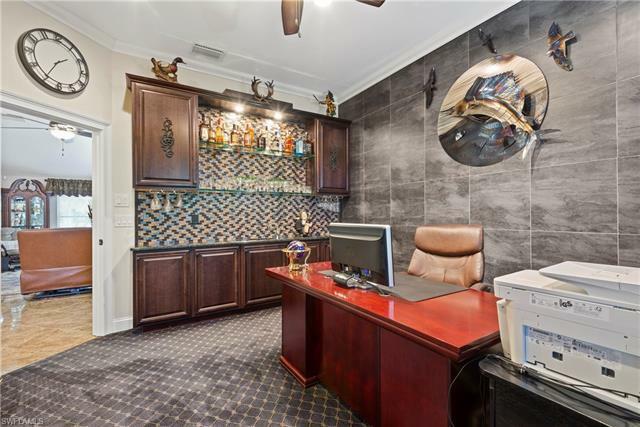 The home office features a 7' wet bar with black, granite countertop, lighted glass shelving and upgraded wool carpet. 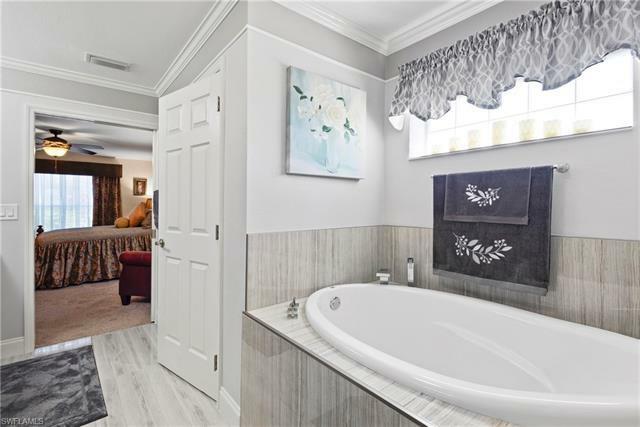 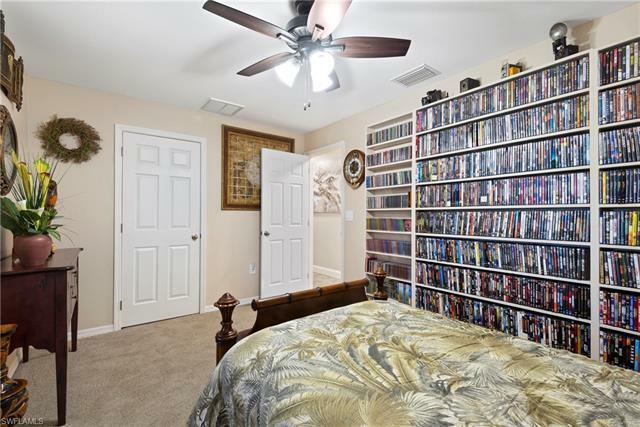 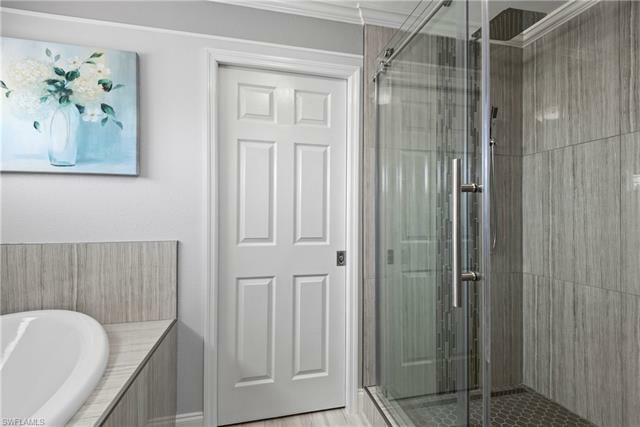 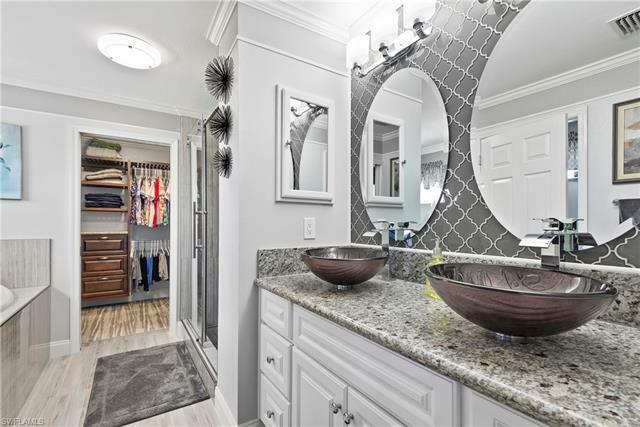 The owner's suite has a walk-in closet and en-suite with large soaking tub, oversized glass shower enclosure with rain head and wand, dual sinks and glazed, plank tile. 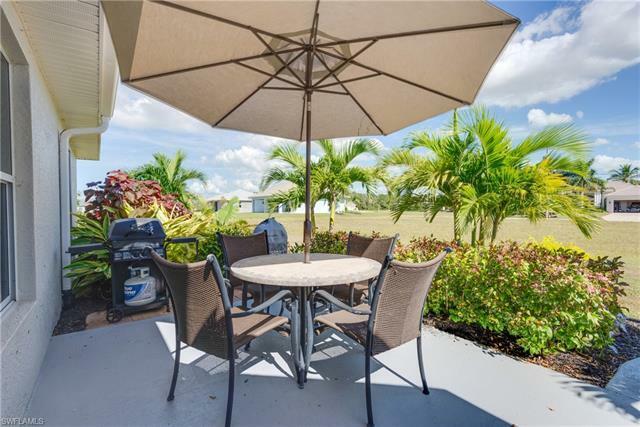 The outside is a private oasis loaded with lush vegetation and custom plant-watering system. 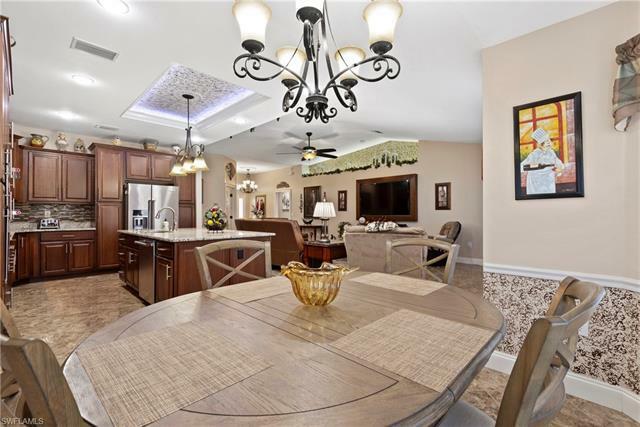 Additional features include a solar-powered attic fan, whole-house reverse-osmosis water treatment system, tankless water heater, epoxy coated garage floor with insulated garage door, floored attic space for storage, LED lighting for the interior and exterior of the home, crown molding and 6' baseboards. 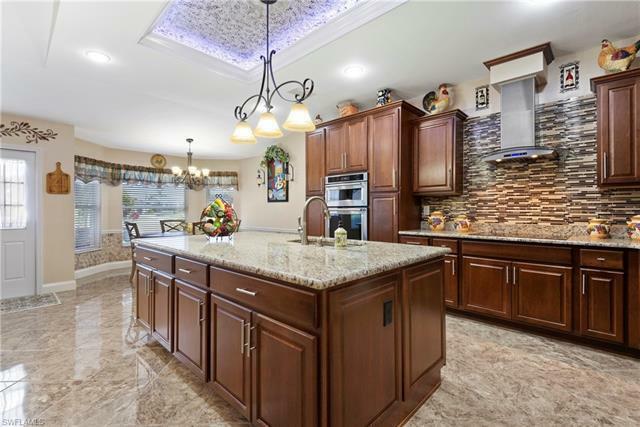 You simply can't miss this incredible home!